Highlander travel and the Georgian culinary academy offers culinary courses of traditional Georgian and international cuisines! Combine business with pleasure and learn cooking of various Georgian and international dishes! The Georgian Culinary Academy is the biggest and most modern cooking space in Georgia. 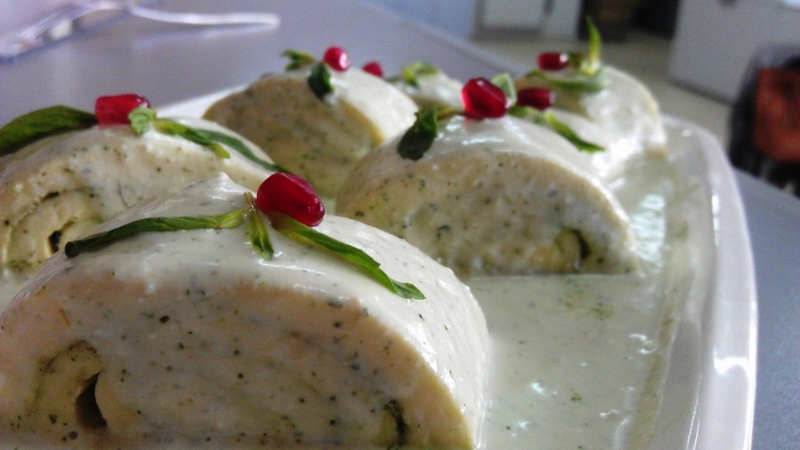 One of our main goals is to popularize traditional Georgian dishes. 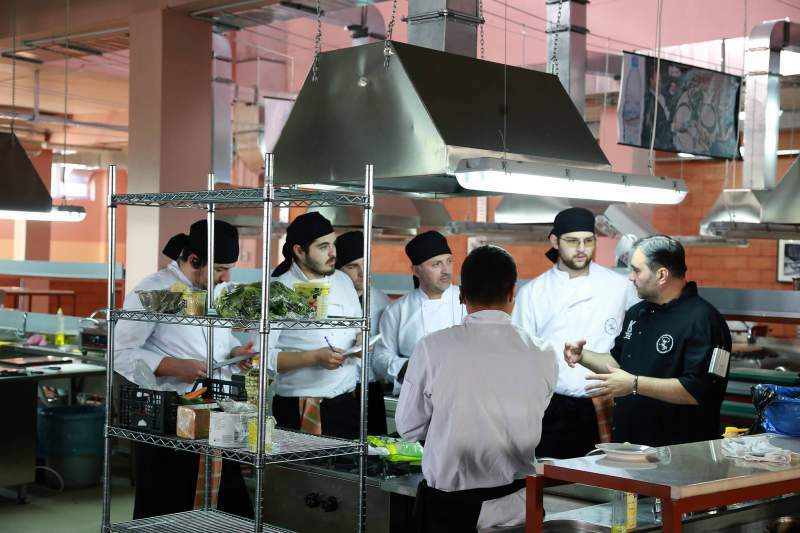 For the ﬁrst time in Georgia, you are oﬀered the opportunity to individually prepare various dishes under the guidance of a professional chef in a kitchen with modern equipment and also attend the master-classes. Recreational cooking courses for gourmets and amateurs are held in English, French, and Russian. All recreational cooking courses are hands-on, so you truly learn cooking by doing. One-day-course – the course lasts for 3 hours and you will learn to cook at least 3 dishes. Weekend courses – after a busy working week, the Georgian Culinary Academy invites you to spend your Saturday and Sunday in a relaxing atmosphere. The weekend course takes 3 hours each day. You will learn to cook at least 6 dishes. Weekly course – the course is held three times during a week and you will learn to cook at least 9 dishes. Visit us with your friends, learn cooking and most importantly enjoy your dishes at our dining area! you may also take home dishes prepared by you! With Highlander travel you can order One day course to learn how to cook Georgian dishes!